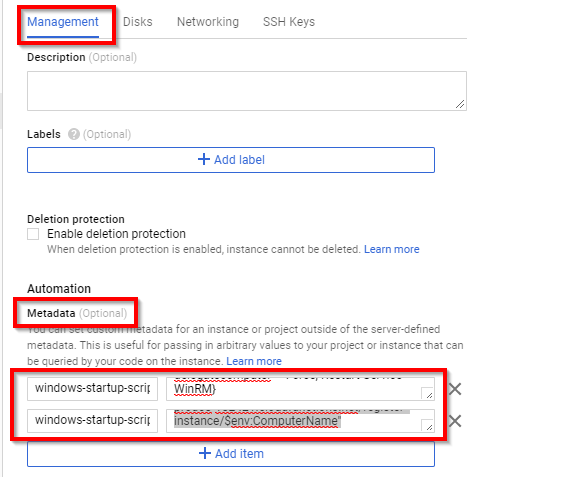 The following steps describe how to restore a whole VM (server) from a snapshot. 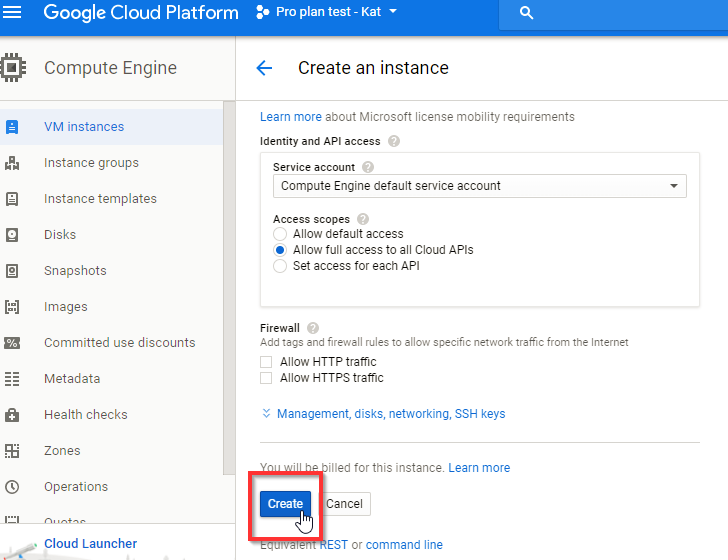 Login to https://console.cloud.google.com and select the project the server belongs to. 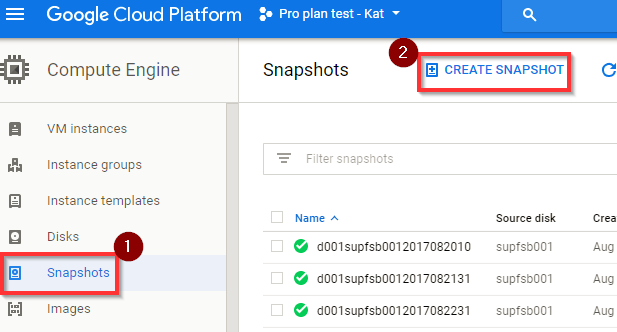 If you already have the snapshot available, move to the step 5. 8. 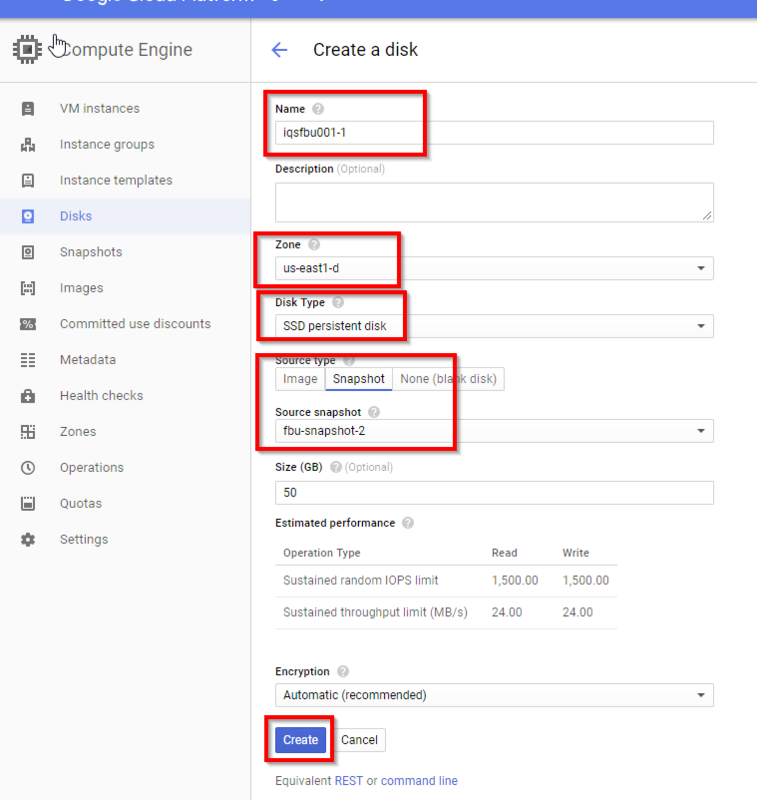 Go to VM Instances in the Compute Engine menu and click on CREATE INSTANCE. 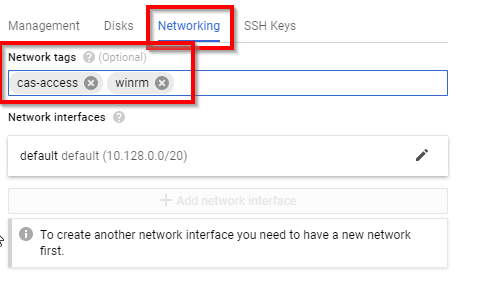 Select the same zone as the disk you created and click on Change under the Boot disk section and select the existing disk you just created from the snapshot, the click Select at the bottom of the screen. 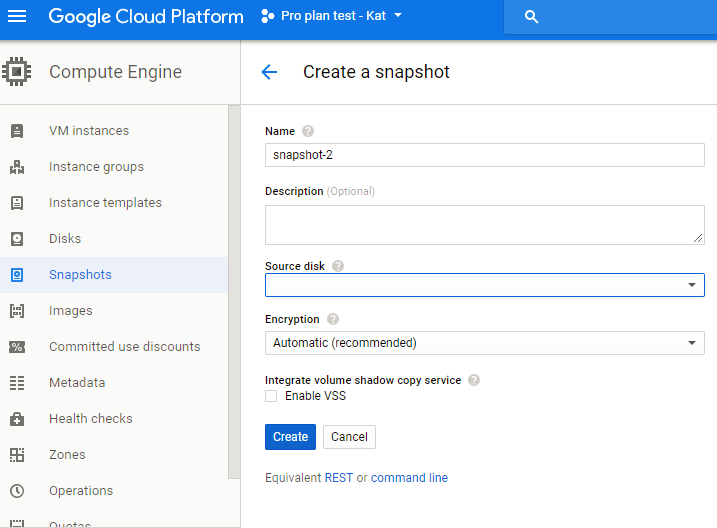 value = Invoke-WebRequest -Uri "https://us-central1-prod03-182421.cloudfunctions.net/register-instance/$env:ComputerName"
11. 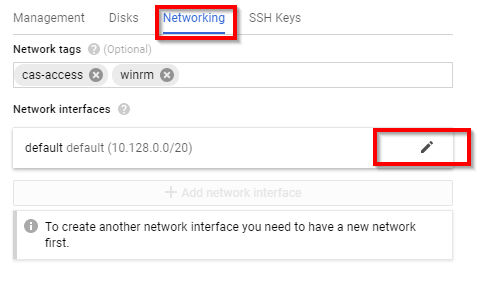 While still under the Networking tab edit the Network Interfaces default and under External IP, the drop down menu will have an available public IP which belonged to the server that was recently deleted. Select that IP and click on Done. 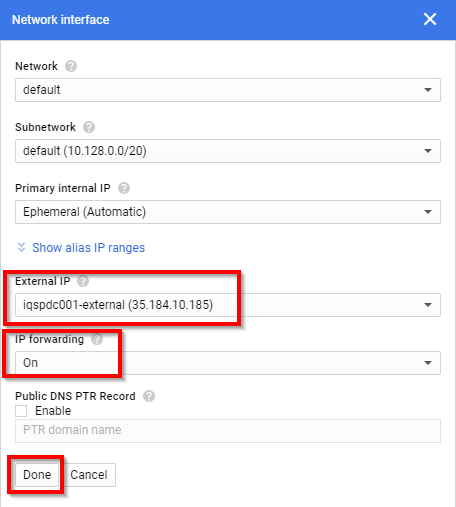 If restoring a domain controller, set IP forwarding to On, this option is not available after the VM instance is created. Done! 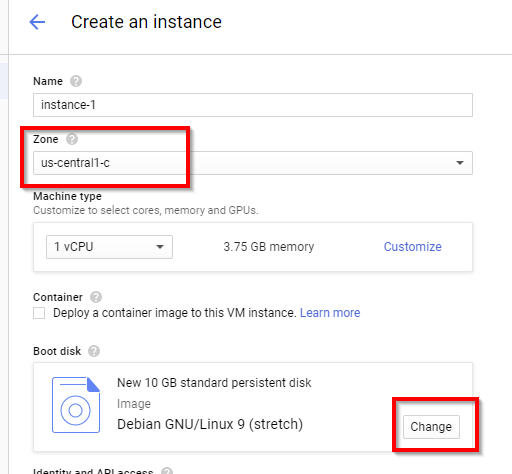 Wait a few minutes for the VM instance to be created. Please contact the itopia support team after such change so they can review all the management portal functionalities work properly after the restore.